RFR Teams Up With Pandora! 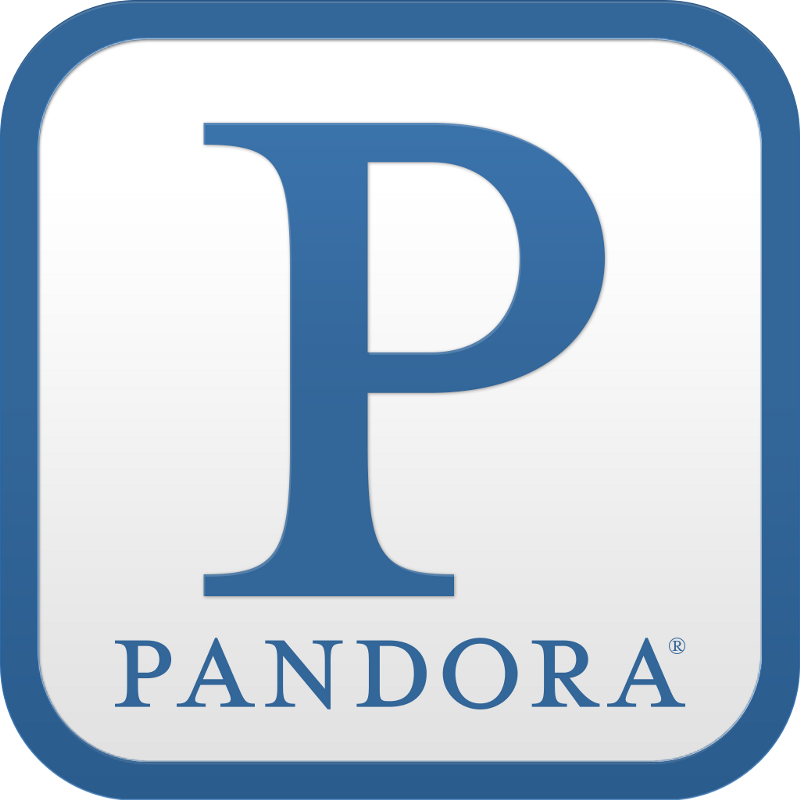 Pandora (NYSE:P), the largest streaming music provider in the U.S., today unveiled its podcast offering, powered by the Podcast Genome Project, a cataloging system and discovery algorithm that uses a combination of technology and human curation to deliver personalized content recommendations. Beginning today, Pandora will roll out beta access to select listeners on mobile devices. Those interested in early access to the offering can sign-up here, with general availability in the coming weeks. We are very excited Pandora recruited us to be a part of their podcast launch and are looking forward to expanding our audience via their platform. If you would like be among the first to receive personalized podcasts from Pandora, click HERE and fill out the form. Look for RFR to start showing up on Pandora around mid-December!